One of the last additions to the roster of Super Smash Bros. 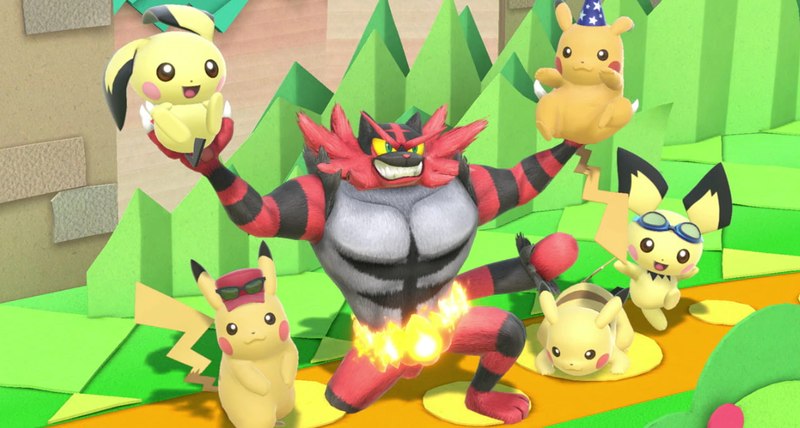 Ultimate was Incineroar. 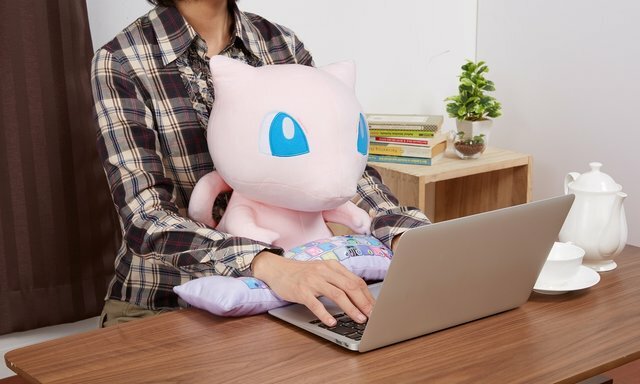 In the table below, you can find a complete list of all the moves that this Pokemon can use in the game. Make sure the match is 1 minute long, or 1 stock if you’d prefer. Incineroar debuts with an awesome Final Smash. It’s called Max Malicious Moonsault, and sees Incineroar launching an enemy in the air and performing multiple moves. Then it crashes back down in a huge explosion. You can see Incineroar’s Final Smash in action in the video embedded above. 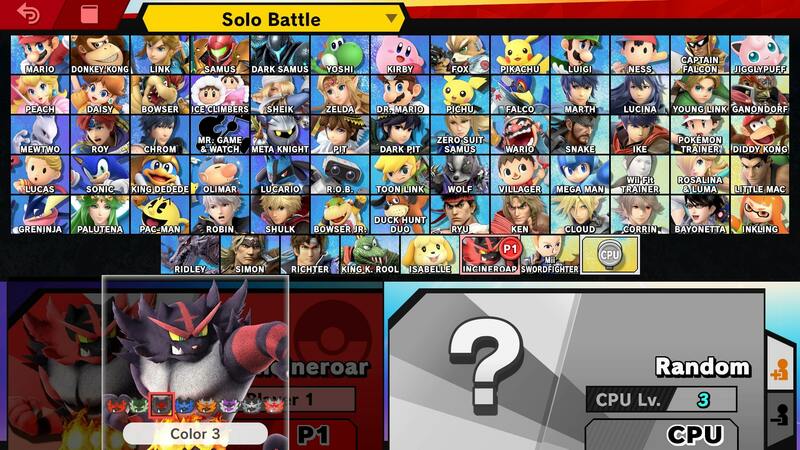 All of the new playable characters are getting new amiibo, including Incineroar.